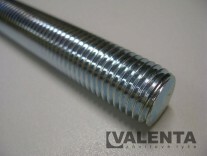 Threaded rods - DIN 976 - Valenta ZT s.r.o. 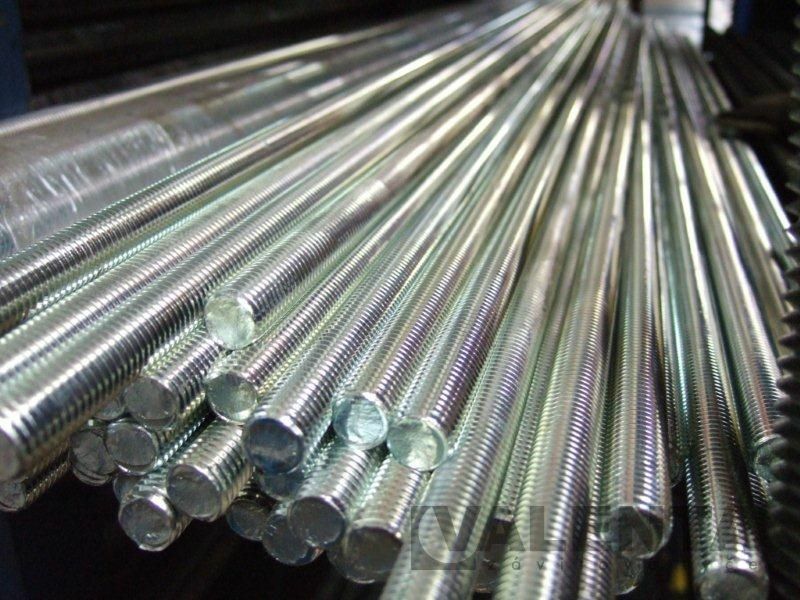 In our store we have many threaded rods of various materials, qualities, lengths and surface finish available to you. 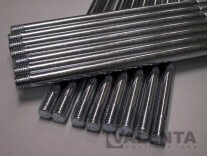 The largest part of this range of goods are rods DIN 976 with metric thread. 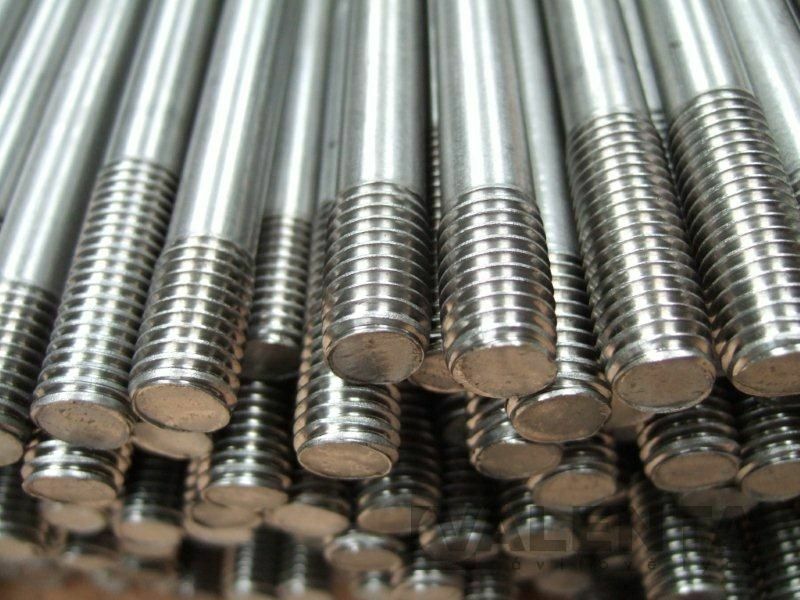 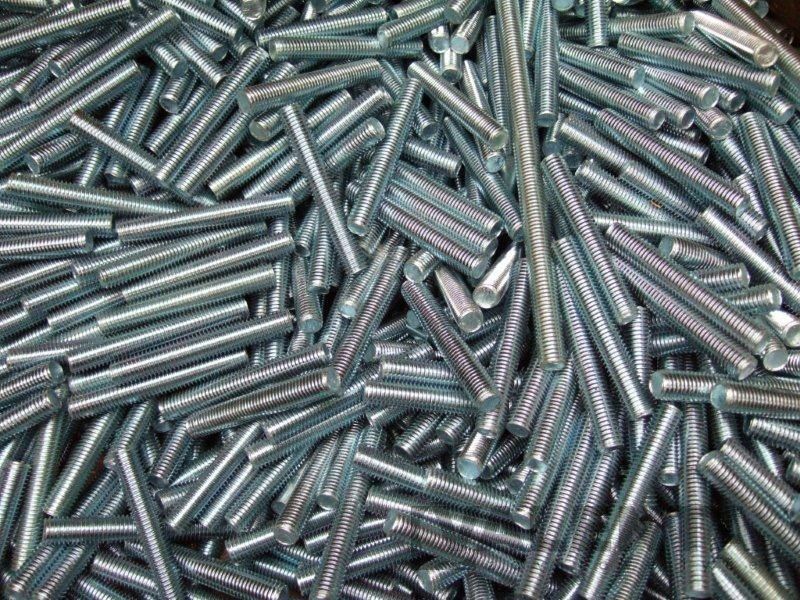 We also stock certain types of bolts and rods with trapezoidal thread - DIN 103. 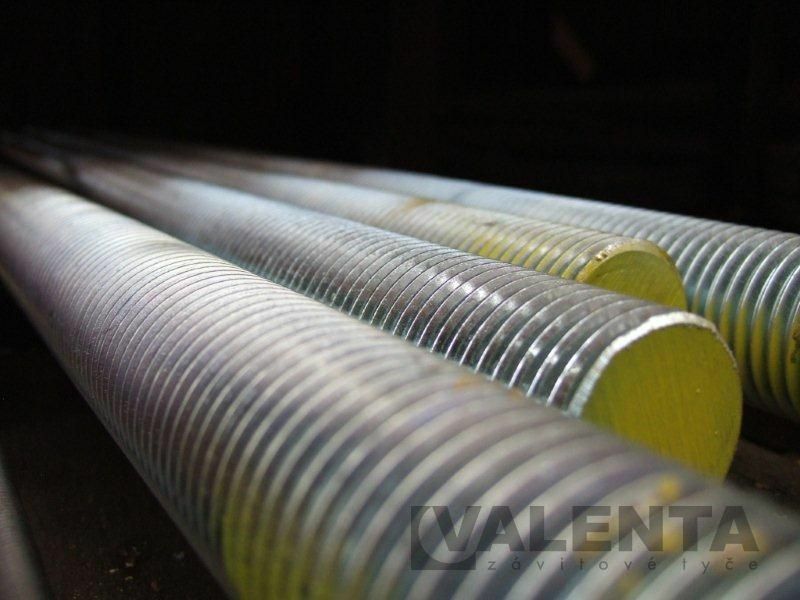 Our vast supplies enable us, in case of timely order, to ship the goods on the same day, and our cooperation with collecting services ensures its delivery by the next working day. 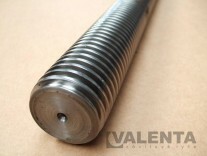 We are producing the rods by thead rolling. 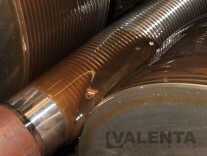 Rolled threads have many advantages. 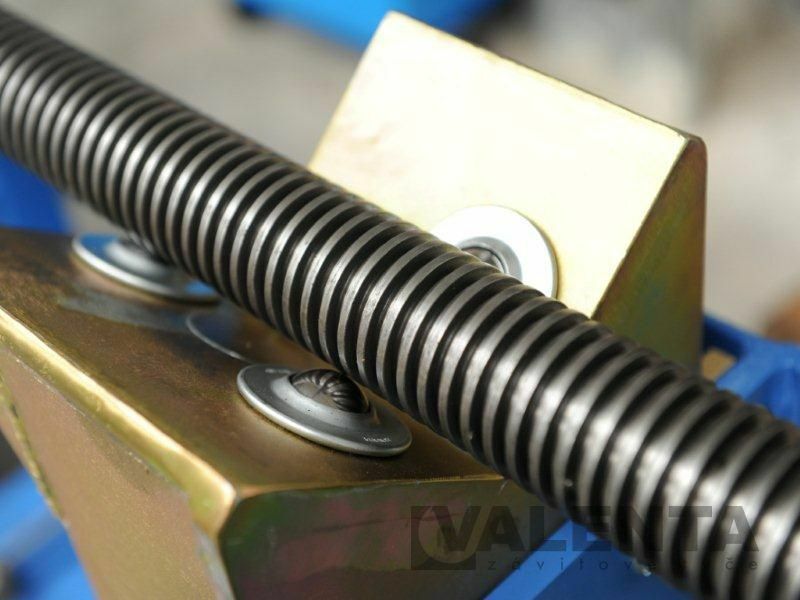 Their main benefits include the increase of strength by means of cold forming, very good surface roughness values, high dimensional accuracy and many others. 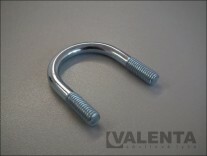 If you do not find what you need here, we can offer you the custom production. 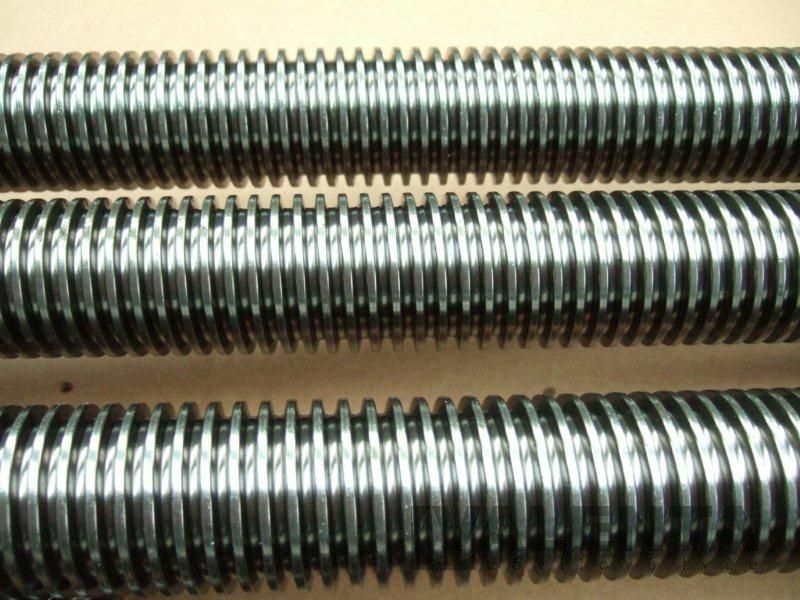 You can check more information about the production of threaded rods upon customer request in section custom production.